This camp is geared towards players who have been enrolled in an ongoing program whether at the Tennis Academy or another club. 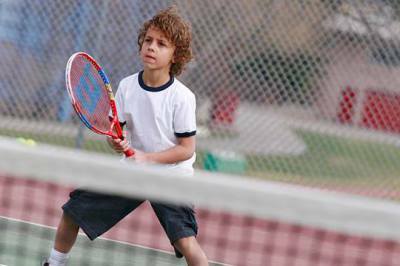 *Athletes who do not train in the Tennis Academy programs may be subject to an evaluation before placement. 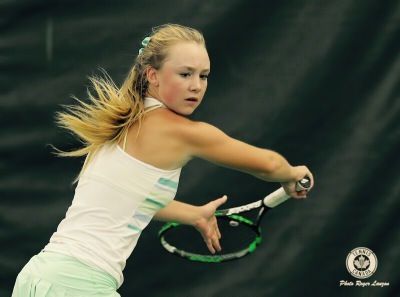 Our High Performance Camps are geared toward competitive players that have already been enrolled in a performance based program either at The Tennis Academy or another club. The camps will consist of two parts, with Mon-Wed focussing on Volume Training of the fundamentals, prioritizing ground strokes, serve and return. This focus will improve the players' technical skills in order for them to play with greater depth and quality while maintaining consistency. The second part (Thur - Fri), will consist of Tactical Sessions and Match Play. This will allow the players to take the skills refined in the first three days and apply them in open point situations, challenging the skills under pressure in competition.